Works great, will buy agian if the need arises. It works great, is sturdy and a nice size to keep handy. I gave 4 as gifts and they love the zapper. Another member of the family wanted one so I'm ordering another one. We had an influx of moths from a bag of dog food. This went on for months. The bug zapper finally got rid of them. We'd kill 5 or 6 at a time. It was awesome! A real hit around the BBQ grill!! Very effective around the BBQ and the pool. The bug zapper was a God send for our cabin vacations in the woods and our houseboat. Other electric zappers could hurt the precious bees. But, I love to swat all other flying bugs. My grand kids love it too. For all of us, it is a fun activity. I'm buying my third one as I gave my last one to friends, who saw the kids and my success in making our outdoor dinner bug free. It is a marvelous invention; an improvement over the common fly swatter. Just swing the racket through the air and look for the electrical spark and burn smell. It means success. screens do not keep out all the flying insects, which always seem to hang around my face. this is an ideal tool. zaps them dead, eventually. works well and quite satisfying to get rid of the annoying flyers. I have lady bugs that take over my place in the winter and to kill them with a fly swatter leaves a terrible smell so I don't kill them anymore with a fly swatter. I try to catch them and throw them outside, if they don't pay rent they have to go. LOL the bug zapper don't leave a smell odor free at last. Thank you thank you thank you. Best way to kill bugs without being bitten! After a few years of battling sneaky invasive spiders, flies that wouldn't land on flypaper, annoying gnats and persistent mosquitoes ruining the evenings, I decided to try these ~~ even buying some for my neighbors in the senior apartment complex,... Conclusion: we are looking forward to a fun summer this year! These are great! They work & make it possible to reach bugs that we couldn't get before! Love it! Thank you SO much! 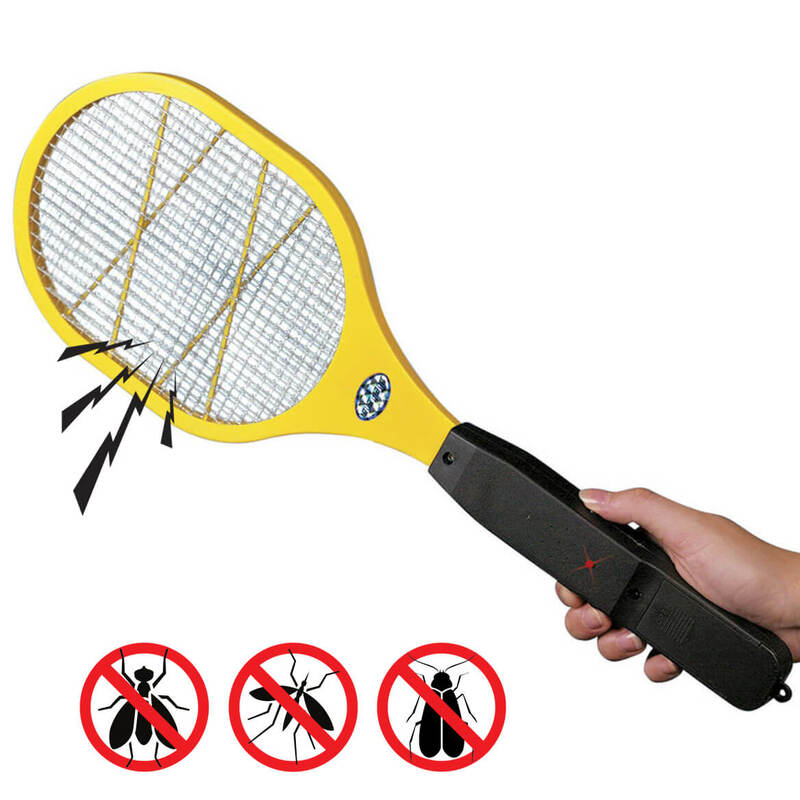 Found this racket to be fun yet useful for flying insects. Zaps them dead and sometimes fries the small ones. Not to be used by small children as the can get zapped. This is so handy. 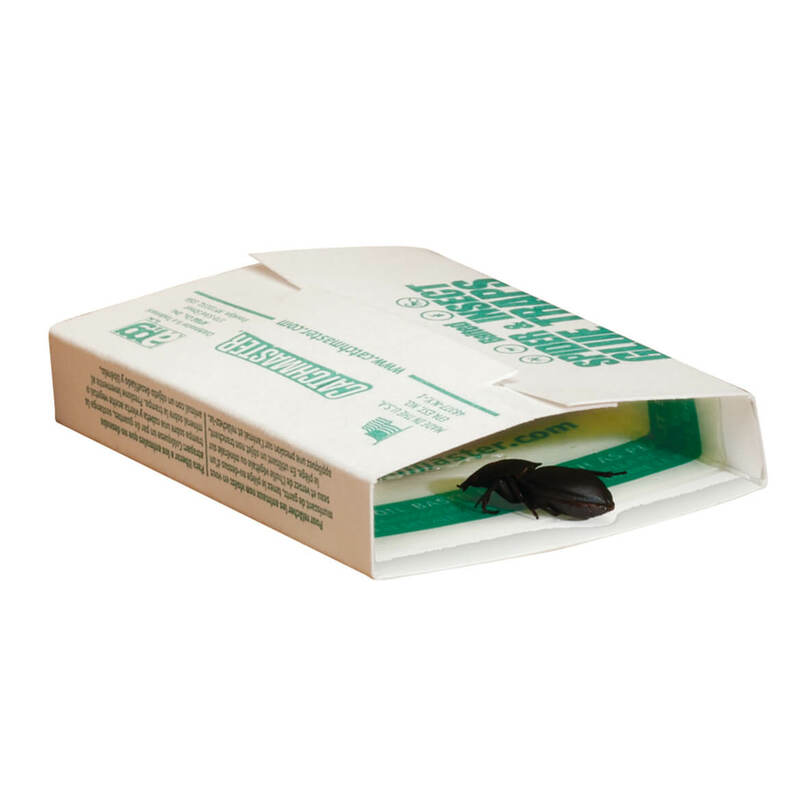 It's easy to use, lightweight, no mess & really takes care of those annoying insects quickly. Now instead of being an all you can eat buffet for mosquitoes I can kill them in a snap. My husband, children & I love to hear the pop of the bugs when they are swatted. A must have for those who can't enjoy the outdoors without being eaten alive. sit out and enjoy the weather. It is so easy to use. I bought 4 as gifts and they were very excited and said they work great. We use it to take care of all of the little bugs that fly in our home. We live by a lake and have quite a few of them lately! It has really come in handy. Works very well and has a very powerful zap. works on all insects, flying or crawling very quickly & the price is great! THIS PRODUCT IS FUN AND IT WORKS. EVERYONE I'VE SHOWED IT TO WANTS ONE.GUESS THE BUGS AROUND HERE KNOW I HAVE IT AS I HAVEN'T SEEN MANY AT ALL SINCE USING IT.THEY THINK I'M THE CRAZY ELECTROCUTION LADY, LOL.ONE HAS TO BE CAREFUL AROUND KIDS, PETS AND WATER THOUGH.ADULT USE ONLY. My parents have one and they work great! They kill any insect. Just dont touch it because it hurts. I have swatted a couple of flies. It will work better on slow moving insects. It's light and easy to use. However, small children will have to be watched. 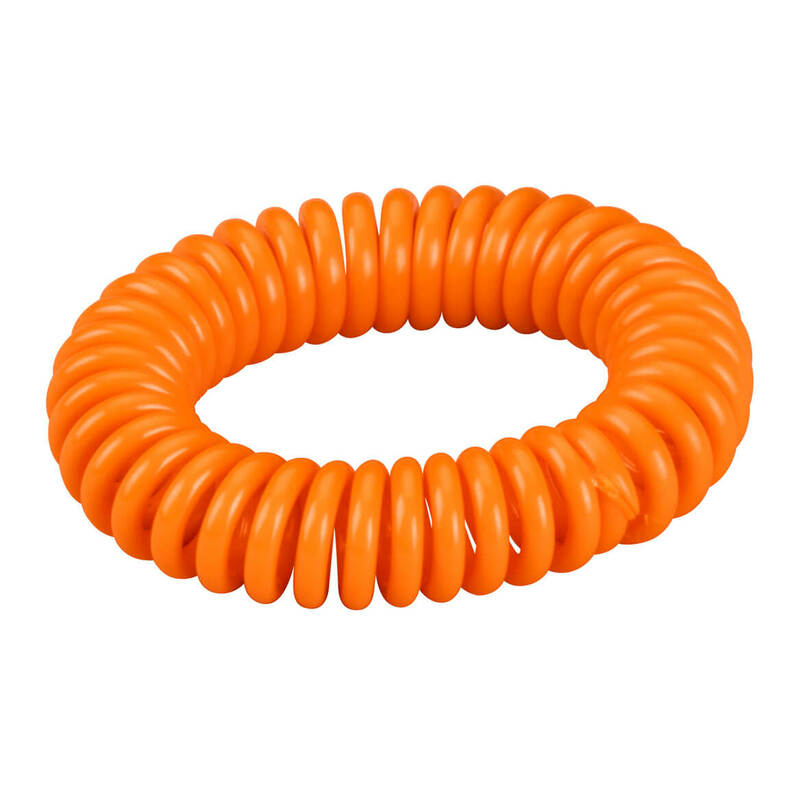 It's brightly colored and looks very much like a toy. This is so much easier than swatting the bugs &flies. I KEEP IT ON MY PORCH WHENEVER I AM OUT SIDE. I was a bit skeptical when I ordered The Electric Bug Zapper, but found that it works great! I use it in my sun porch where the sun tends to bring the wasps and other flying insects back to life. The zapper delivers enough 'punch' to kill the insects instantly. I will be ordering one for my boat, and one for work! Have not used it a lot yet. Use basically to go after flying insects. Good product. Second one I have had.Will shock you if you touch the wire right after you have pushed the on button. Does zap flies. I use it as I sit on the porch. Did find one cheaper at [@]. This really works! It works on those dreaded Stink Bugs too!! Bad thing is it looks like a toy.Would not recommend to leave it sit low if you have children. This worked great untill I accidentally zapped myself. Now I hide it away & wont use it. There are many flies where I live so I will try anything. This worked at first, but after a fly landed right on it and flew away, I was disappointed. Its just as good as a fly swatter, which is less expensive. It didn't work. Not even once. The battery compartment was impossible to open without a knife & then the batteries didn't fit well - had to force them in. This was the problem with the 2 that I bought, so guess it's a sign of very poor workmanship. I would return but the postage is too much. My second one. Works great! Great idea. Can use it to keep mosquitoes off me and my dog. These bug zappers are easy to use and are handy to have around. A friend of mine has one and he said it works great so I ordered one for my daughter and one for me. you could use it for almost any flying insect. It really help. Had one before, works very well. My sister said these work great indoors or out! She needed a new one, got me one too. Every so often a fly gets in the house. Easier to catch them with a zapper than trying to swat them. Have used zappers before - hope this one works too. I got this for my son to zap spiders. For my husband who is always swatting bugs with his hat! the best way to rid your home of flying bugs we have them in each room. Have had several before, great until they burn out after a long time. I live in an area prone to mosquitoes. This bug zapper helps keep the population down. I've had many in the past. Seems like a cool way to dispatch bugs. My son needs this when he is outside working in his flower garden. it might help me in dealing with the insect. Already have one and works like a charm. Purchasing a second for other area of the house, and a third for son. It works beautifully, so now I'll have one for upstairs and downstairs. Much neater and more effective than a fly swatter. bugs take off when you come after them and run right into the zapper. Have a new screen porch. Looking for an alternative to a hand swatter so I don't push the screens away from their attachment. couldn't find any in local stores, read reviews hope they are correct. better than a fly swatter! Already have one just need another. Works GREAT! Does this just kill small flying pests or will it kill bees? BEST ANSWER: Thank you for your question. Zapper is powerful enough to zap flying pests, including bees and kill several bugs at once. We hope this information will be of help to you. I never could get mine to work and couldn't find a return page to send it back. My family has one that was purchased elsewhere and yes it does kill bees. ft stuns bees and wasps but doesn't kill them. You have to shake them off the racket and then step on them to kill them. How do you clean the grid? BEST ANSWER: Thank you for your question. To clean just remove the batteries and vacuum or brush out debris with a non metallic brush. Do not clean with water. We hope this information will be of help to you. Never had needed to. As you "zap" the bug they drop. For the people who ordered recently (summer 2017), is the pictured zapper, the one you received? I ordered last year and got a different model.